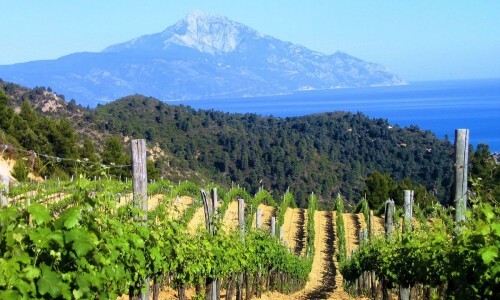 Throughout the area of Mount Athos, inside the monastic state and out of its borders, there are lots of wineries and vineyards. In this page you will find detailed information for the best 4 of them. Get informed on each separately, visit them, taste the varieties, and be provided with the product you wish. 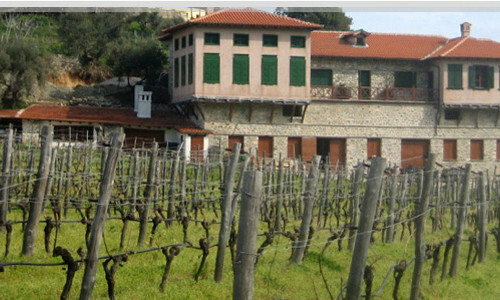 Visiting their websites you can also buy wine through e-shop service. 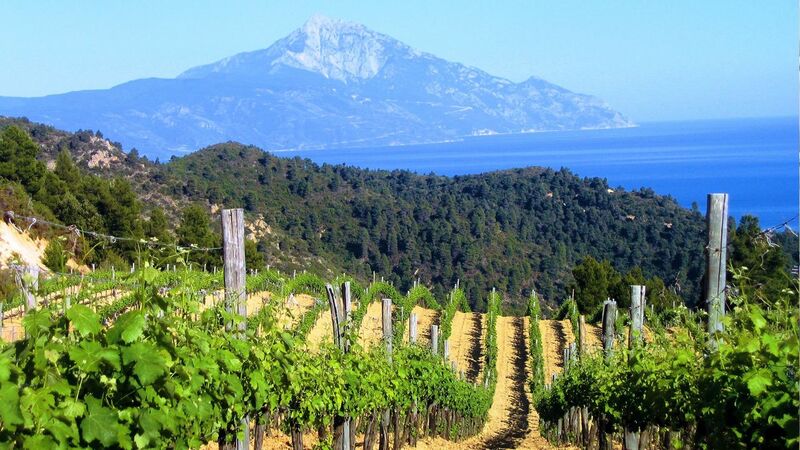 If you love good wine, then you will become a permanent customer of the oenological production!